Good News! 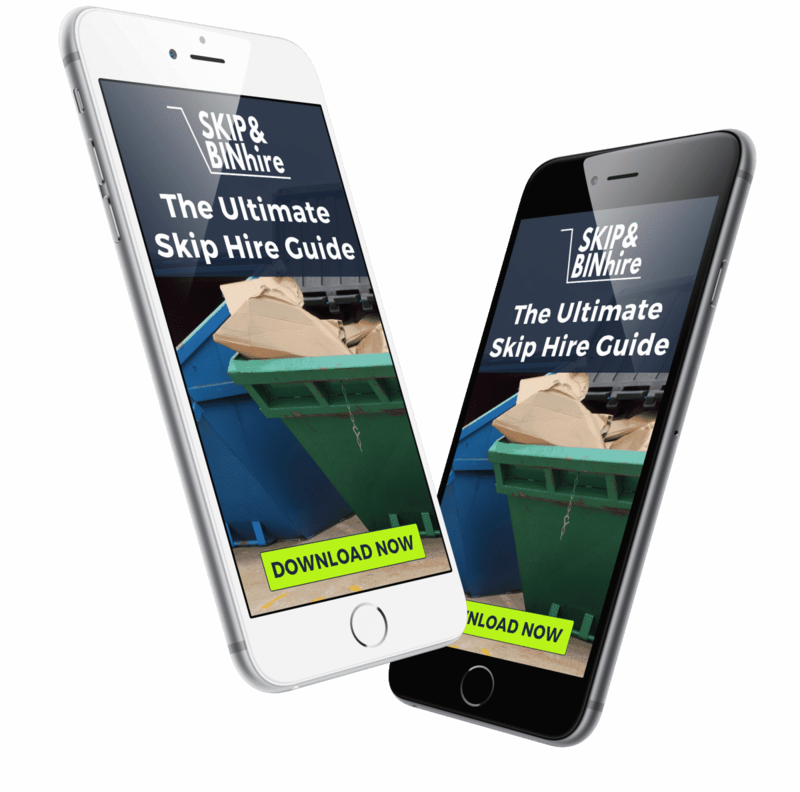 You Don’t Have To Shop Around for Skip Hire In Glasgow Any Longer! 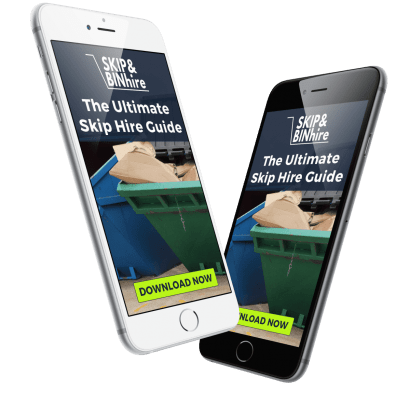 Need skip hire in Glasgow? Whether you are involved with a large or small project our skips are available at competitive rates offering the cheapest prices in Glasgow, Edinburgh and most areas of Scotland. Whether you are a company or private customer, if you are looking for a dependable and reputable company to meet your waste disposal needs, look no further. We can source 3 quotes for you, from leading skip hire companies in Scotland guaranteeing you the best rates. Our customer focused service is designed to enable you to get a good service in the quickest time and at the cheapest price. Simply choose from one of our wide range of skips by consulting a size guide; then place your order. We can achieve the most competitive prices by allowing our customers to interact with suppliers in a dynamic way. By offering you a range of quotes you simply need to select the one that best suits your needs at the best price. 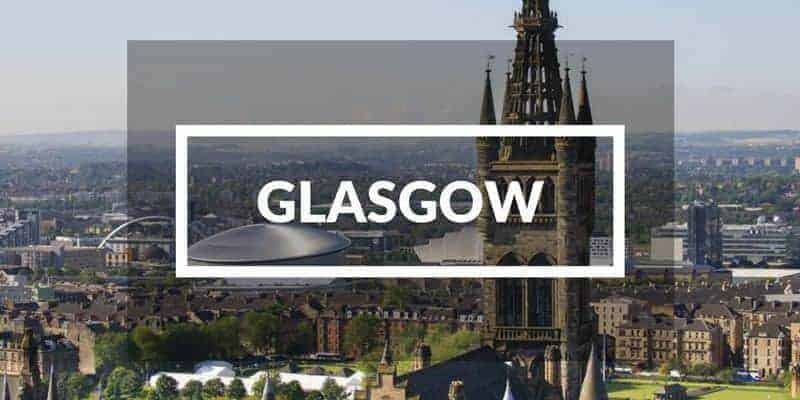 For The Cheap Skip Hire In Glasgow Contact Us Now! Benefit: As they are small they can fit into an average garden or onto a driveway saving you need a skip permit. Cost: They are the most cost effective solution and can be hired from £122. Use: Bulky waste such as concrete, soil and other builders waste as well as medium loads of general household waste. Use: Suitable for large house clearances or for building sites. Cannot be filled with too much bulky waste, otherwise, a lorry might not be able to lift the load. Holds up to 140 bin bags of rubbish. Get Your Skip At The Cheapest Price Now! As we recycle over 80% of our waste we are also an environmentally responsible way to dispose of your rubbish. Skip permits are issued by Glasgow council and cost £51.00 for up to 7 days and a further £21.00 for every additional 7 days. Kelvingrove is Glasgow’s premier museum and art gallery, housing one of Europe’s best civic art collections. The Burrell Collection is an art collection in the city of Glasgow, Scotland. It is situated in Pollok Country Park on the south side of the city. The museum closed for refurbishment on 23 October 2016 and is expected to reopen in 2020. The Glasgow School of Art is located in one of Glasgow’s most famous buildings, considered to be one of the finest examples of architect and artist; Charles Rennie Mackintosh, it was built between 1897-1909. The People’s Palace was opened in 1898 and was intended to provide a cultural centre for the people. It was designed by the City Engineer, Alexander B. McDonald and is now a museum. Glasgow Science Centre is a visitor attraction located on the south bank of the River Clyde in Glasgow, Scotland. It was opened by The Queen on 5 June 2001. It is one of Britain’s most popular places to visit. Need the best & most affordable skip hire In Glasgow?